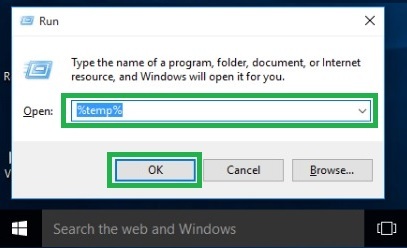 Disk Cleanup program inbuilt in windows. this is very simple way. 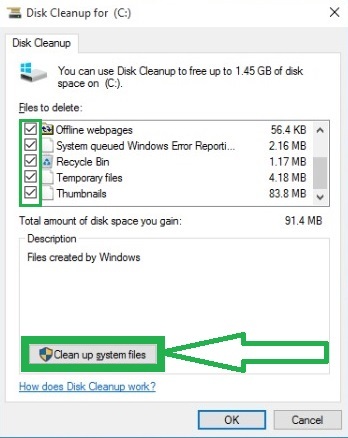 you easily clean cache data of any Disk with Disk Cleanup. this feature is totally free. 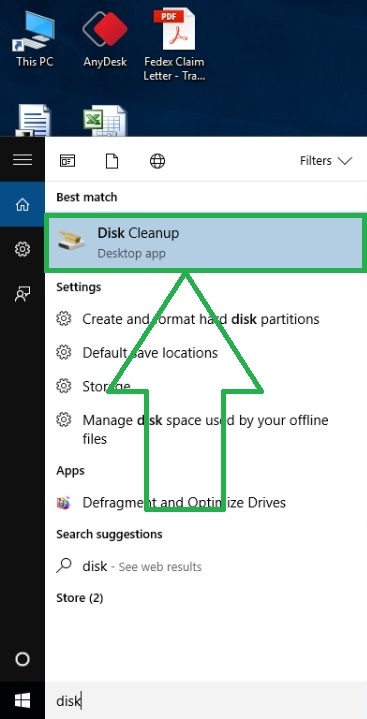 Disk Cleanup help you to clear unnecessary data from computer. Step 2. Now wait few Seconds. after Calculating Data you See a Dialog Box. 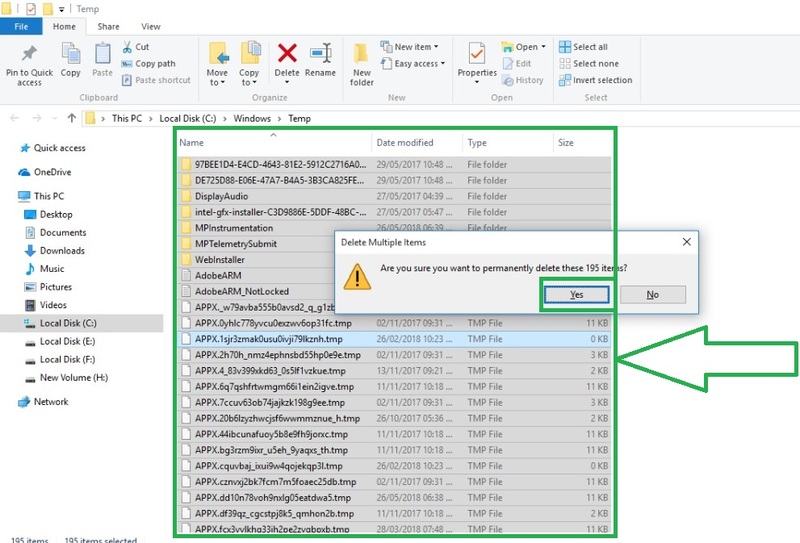 Now click on Clean Up System Files. Here you See all Cache data with System Cache Data. 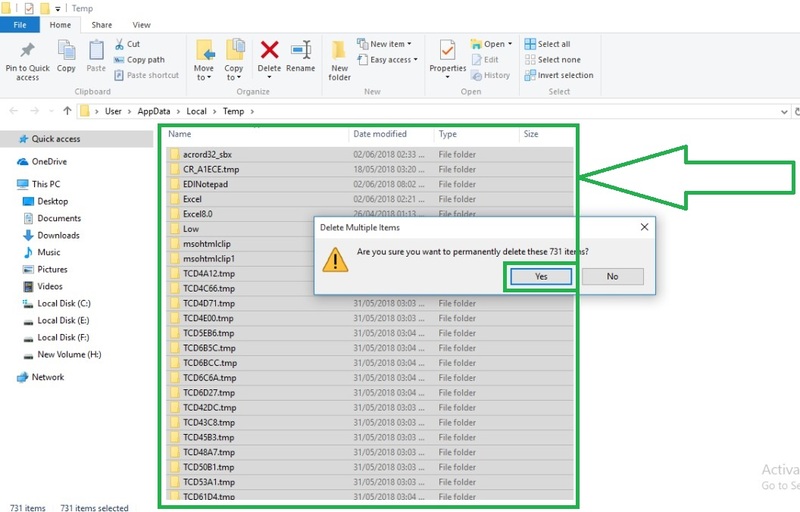 in this dialog box you See files/folder here. Click on files/folder and you want to delete then Click on Ok Button. Now you Delete Cache data Successfully. 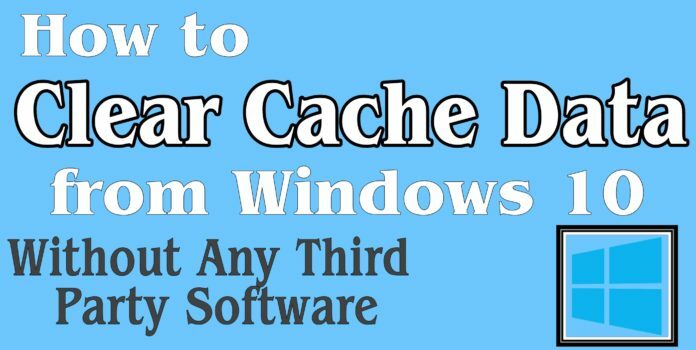 you Easily Delete Temporary Cached files with Run Box. Press windows key + R and Run Box Appear. Step 1. Type %temp% and Hit Enter. Thank you for Reading. Now you Successfully Clear Cache Data in Windows. if this post helpful for you and you like this post. Please share with your friends and read other articles like this.